Thanks for visiting our website. Dr. Miller is a licensed orthodontic specialist - or a dental specialist who has spent two additional years in an advanced, intensive educational program, in order to be certified in the science of facial growth and tooth movement. Teeth and sometimes faces are permanently changed and improved by orthodontic treatment: therefore, it is very important that the treatment is performed properly the first time. Dr. Miller uses the most advanced techniques available today, and because of his extensive training and knowledge, he can select the best, individualized treatment specifically needed to improve your future healthy beautiful smile. 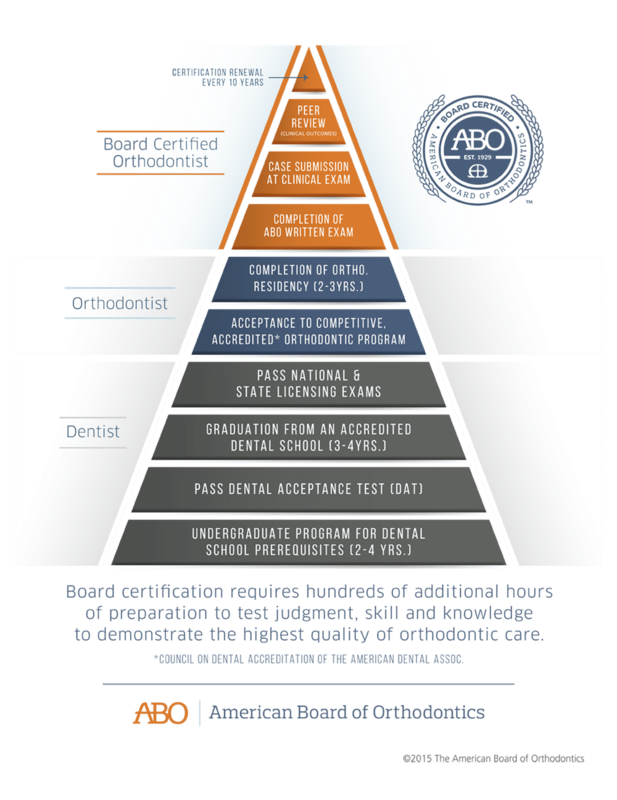 Board Certified and Dedicated to Your Smile! 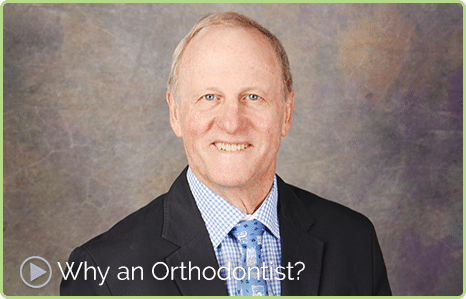 A board-certified orthodontist, Dr. Miller stays informed and utilizes the latest orthodontic techniques. Our treatment offers customizable care for children, adolescent and adult patients, including clear aligners when appropriate. From your initial consultation to your post-treatment retention period, Dr. Miller and his staff make the entire process convenient, friendly, and effective. Please use this website to learn more about who we are, and what we do. When you're ready, please call our office to schedule a complimentary consultation. Dr. Miller will personally oversee the examination, discuss any orthodontic concerns you may have, as well as treatment options. We look forward to seeing you smile! The office of Paul E. Miller, DDS, is located in Quincy, IL, and serves the surrounding areas of Pittsfield, Mount Sterling and Carthage, IL, Hannibal, Kirksville, Palmyra and Kahoka MO, and Des Moines and Keokuk, IA. Graduated from the University of Missouri School of Dentistry, Kansas City, MO as a licensed Dentist and licensed Specialist in Orthodontics.